Los Ingobernables de Japon‘s newest pareja was introduced last night at NJPW‘s King of Pro Wrestling event — and it’s a former member of the Dragon Gate roster. LIJ picked up the win over Roppongi 3K, Toru Yano and Kazuchika Okada after Takagi hit his finisher, now known as the Last of the Dragon. 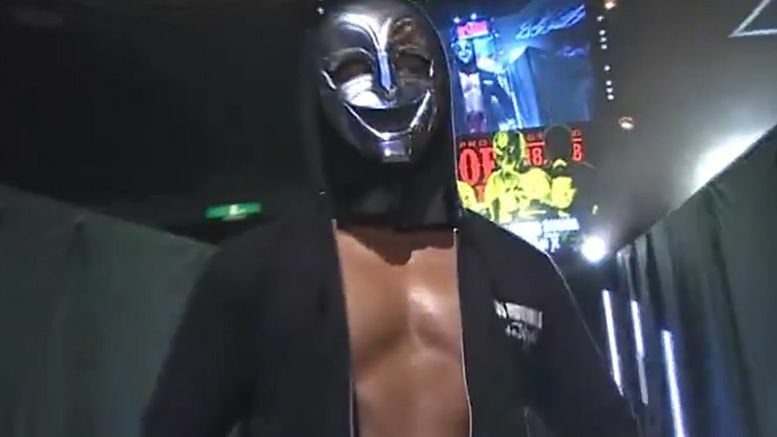 As you may recall, one of Takagi’s final Dragon Gate matches featured the surprise return of Neville.